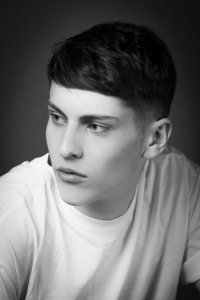 Junior stylist Cian is a qualified barber with two years experience under his belt. The fledgling member of the CSC team has a passion for hairstyling and is excited about learning from his skilled and experienced team members. MOTTO: I’m young but I’m learning.